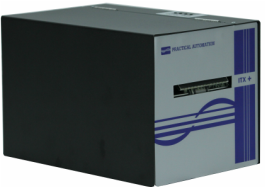 The ITX+ Series, based on Practical Automation’s state-of-the-art IT technology platform, is an innovative series of direct thermal ticket printers. 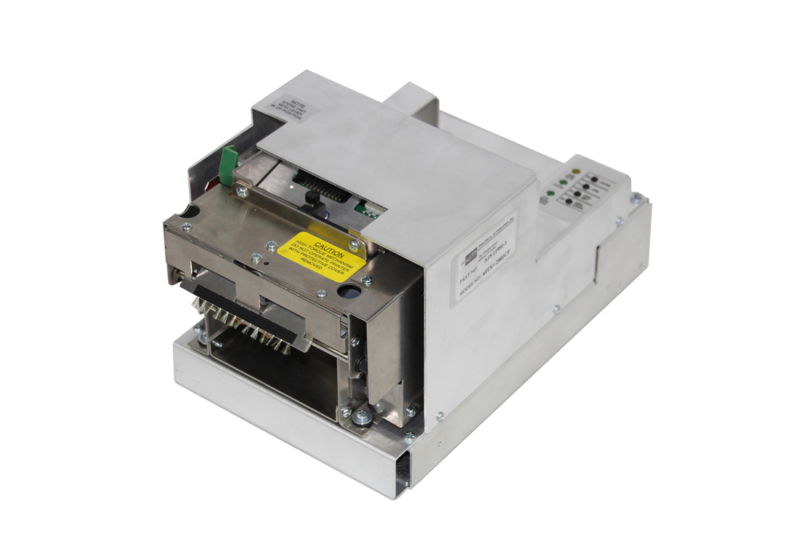 Incorporating a 32-Bit controller platform, a choice of print widths, and a heavy-duty stepper driven cutter, these printers are designed for use where high quality, fast printing, and long life are required. 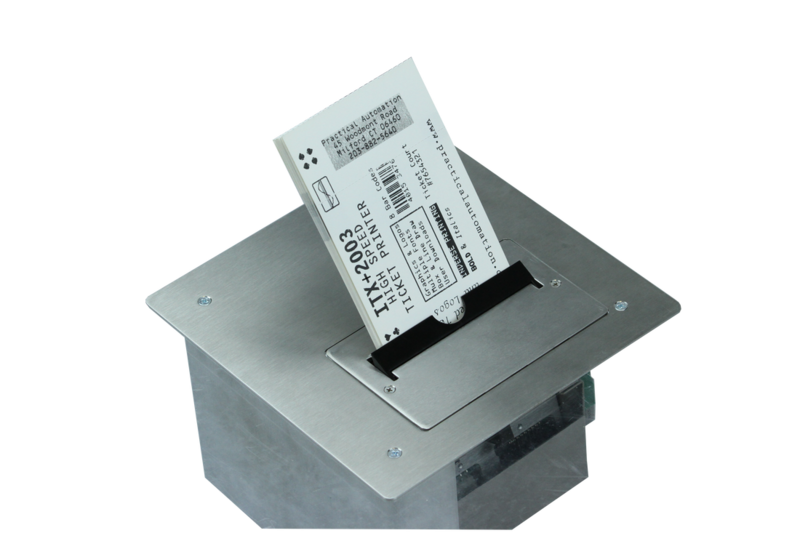 This rugged, compact, all steel construction ticket printer is built solid from the ground up for the most demanding ticketing applications. Its high speed performance and reliability is first in class! Value added feature options are just the ticket for all your printer hardware requirements. Built upon our philosophy of engineered reliability, this vertical mount countertop model maximizes space for cinema and box office admission installations. Solid and feature rich with built in integrity guaranteed! Kiosk Self Service applications require performance integrity. The kITX+ kiosk ticket printer is the solution for all demanding unattended self-service-applications. 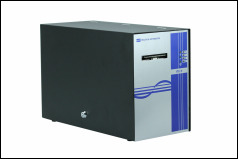 This high speed desktop model features internal ticket supply with locking cabinet security. Storage for your ticket media along with feature rich options make the eITX+ the printer of choice for all your ticketing applications.